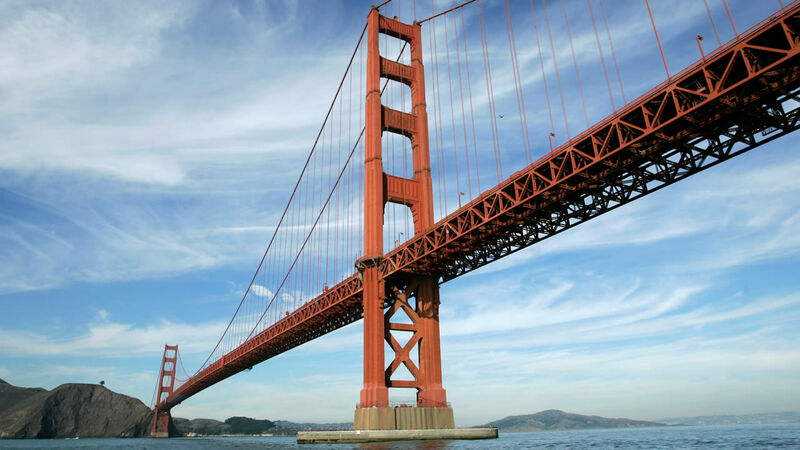 GOLDEN GATE BRIDGE (KGO) -- The Golden Gate Bridge District now says seismic retrofit work on its iconic bridge should finally be done by 2021. The three stage project began in 1998 and was supposed to cost $300 million. But, our media partner, the Marin Independent Journal, reports the district says rising costs and security upgrades after the 9/11 attacks have tripled the cost to $900 million. This last phase of work is one factor in the district's projected $213 million deficit. It's also why the district is looking to Washington D.C. for help in paying for the project.